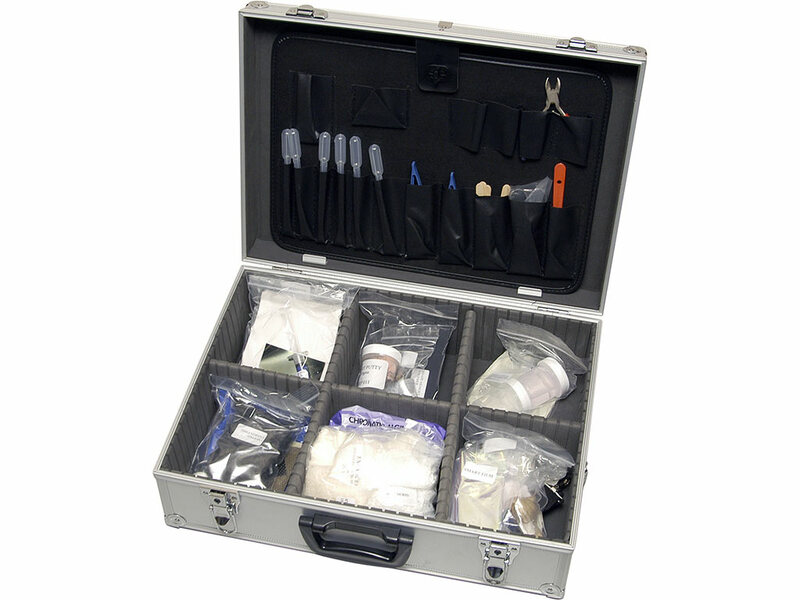 The smart materials handling case contains a vast array of smart and unusual materials and is ideal for those required to give presentations or demonstrations about materials. The case includes a smart materials book and some basic accessories for handling the materials. Thermochromic pigment, Thermofilm, Thermal paper (fax), Phase change powder, Thermo cord. 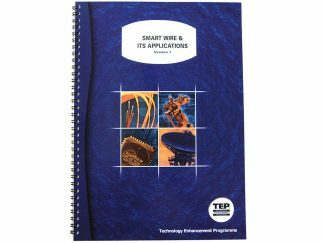 Shape memory polymer, Smart putty, Rare earth magnet, shape memory wire, Memory wire, 2–way memory spring, conductive polymer, smart link tubing. 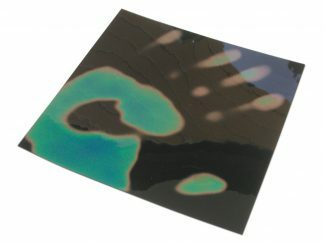 Glow–in–the–dark film, Optical fibre, UV fluid, UV beads, LEDs, smart film, lenticular film. Cocoons, Kevlar fabric, Carbon fibre fabric, Ripstop nylon, Silk, Lycra, Genuine carbon fibre sheet, electrotextile. Polymorph, Hydrogel, Expancel, Chromatic Alginate, Ecofilm. 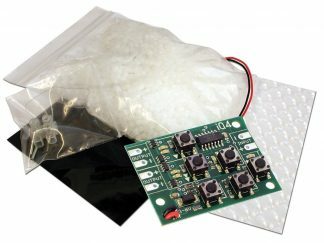 QTC pills, Chameleon nano flakes, piezo transducer, Mirror film. Please allow up to four weeks for delivery of this product.